Sunday is Mother’s Day and I’m already wishing I could spend the day with my mother. In fact, I’d settle for spending just an hour or two with her; but since she’s living three states away, we both know that my wish won’t come true . . . not this year, at least. Even though we can’t be together, my thoughts are already with her. Mother’s Day is a commemoration that seems to bring out the best in people. It’s a day to dwell on family, appreciation for possibly the toughest job in the world, and celebrating the one person you can always rely on to love you no matter what. 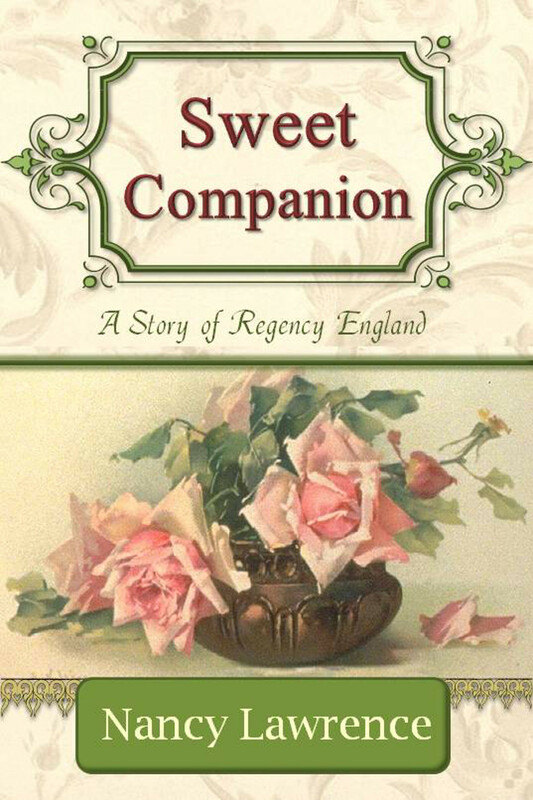 A few years ago I wrote a Mother’s Day story called Sweet Companion (set during the Regency Period, of course!) about a son who learns to appreciate his mother a little more, thanks to an interfering young lady. Sweet Companion is available on Amazon, Barnes & Noble, and iTunes. Click a link below to read the story on your favorite device.